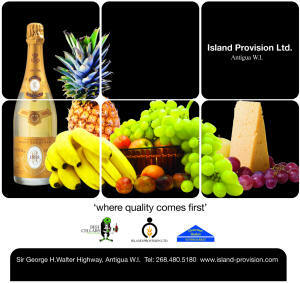 Antigua provisioning: Island Provision Food Distribution. 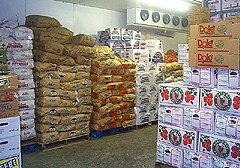 The company was founded in 1981 and since then has proudly supplied the island with a full range of, imported and local, fresh and frozen produce, meat, poultry, dairy and beverages. 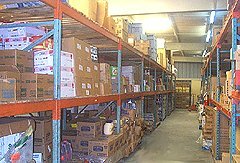 Island Provision Food Distribution Wholesale is the only licensed Certified Angus Beef ® distributor in Antigua, and the exclusive importer for Pepsi Cola, Tropicana and Pine Hill juices. A dedicated and professional sales team managed by Tony Theodore (including a comprehensive Yacht Provisioning Service) responds to the daily and increasing demand for provisioning in Antigua & Barbuda. For more information, please visit our website and for more great provisioning visit: Best Cellars Wines & Spirits and Gourmet Basket.